So this 3 star rating was an average since I liked some of these novellas more than others. 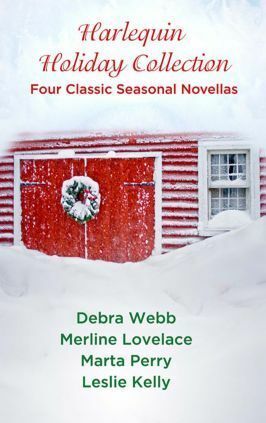 Seduced by the Season was my favorite getting 4 stars, And a Dead Guy in a Pear Tree got 3 stars and both Evidence of Desire and Season of Wonder got 2 stars. Sign into Goodreads to see if any of your friends have read Harlequin Holiday Collection.